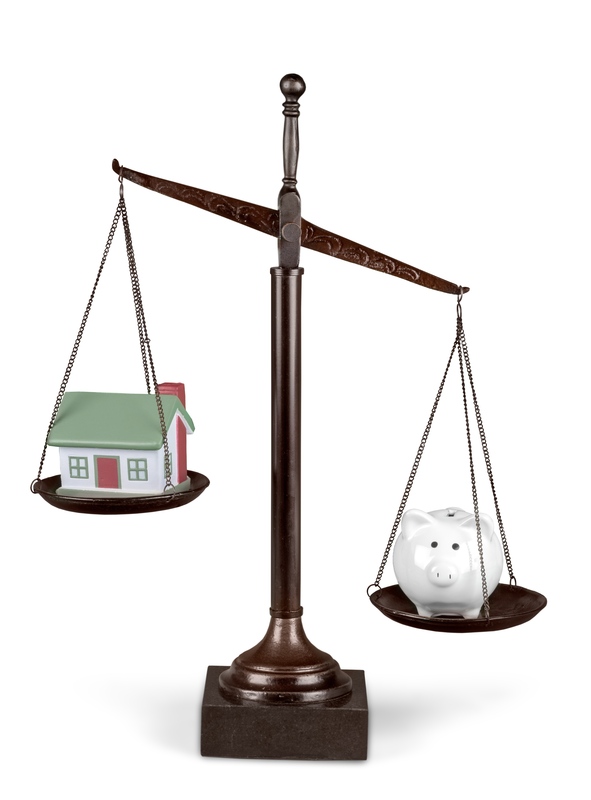 Your ability to negotiate will depend on the type of market you are in and how long your home has been on the market. If your home is in a seller’s market where as soon as a home pops up for sale they are under contract in less than a week then you are in a stronger negotiating position than if it were a buyer’s market with too many homes up for sale and not enough buyers. In a buyer’s market you must make the buyer happy in terms of the repairs so they don’t decide to cancel your deal and find something better. result fewer buyers will be interested. If the error was of pricing a home too high from the start it still does not matter to buyers and buyers don’t know/care that price is the only reason the home is not sold since to them the home has been sitting on the market for some time without an offer it could be for any reason. Home Inspectors by the nature of their training and their work are generalists in all areas involved in the home. What that means is home inspectors generally know how components of your home should and should not work. That does not mean everything they say is correct and in fact many home inspectors will state right up front that a certain area in the home appears to be an issue and further evaluation by a licensed contractor or an expert in that area should be done. 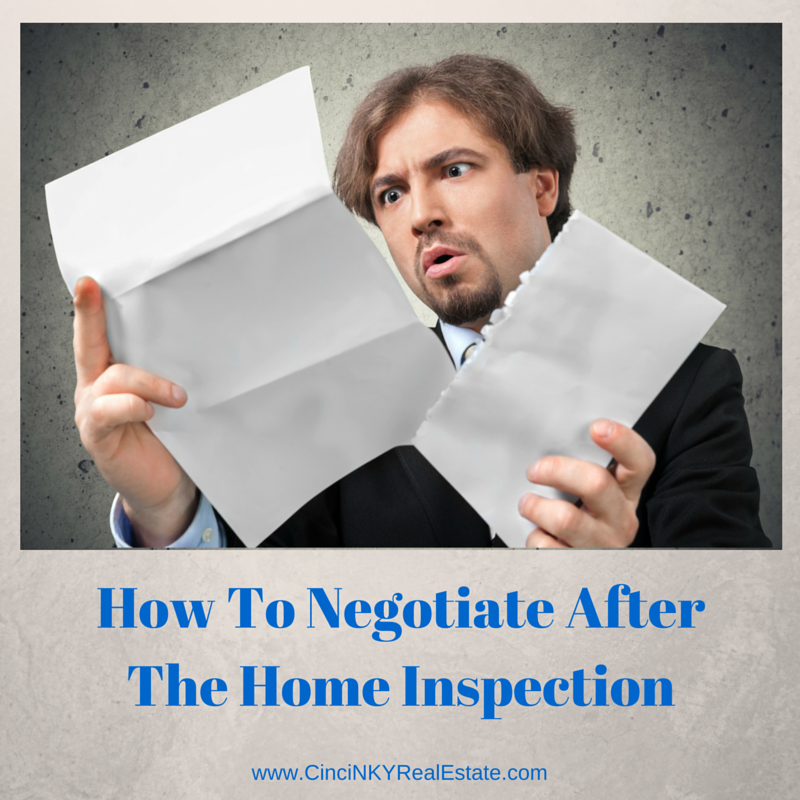 Therefore if a home inspector tells you that something does not work where you in fact know that item works the easy way to deal with that is to show the buyers the item does work. A recent example I have seen where I was representing the home sellers involved the home inspector stating the food disposal in the kitchen sink was not working and should be replaced with a new one. The problem was that the sellers had just installed a brand new food disposal 3 months prior to their moving out of the home and it was working fine when they left. Upon closer inspection of the food disposal it turned out a lazy real estate agent or maybe their client opted to use the food disposal as a trash can since there was no trash can in the vacant home and they did not have enough sense to keep the trash in their pocket until they could throw it away. After a few incidents like that the food disposal would obviously not work since it was jammed up with plastic bottle caps, tissue papers, and more. The home repair contractor who came through to look at the repair list on this house knew first to check the disposal for trash inside of it and after cleaning out the trash the disposal worked fine. 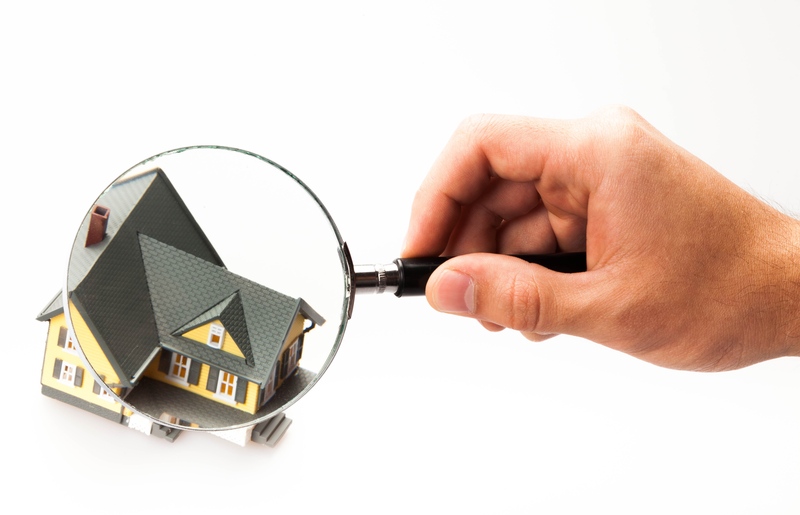 So just because a home inspector says something does not work does not always mean it to be true and home sellers should always double check. Pointing out to the buyers that the issue noted by the home inspector is not really an issue also helps the buyers understand their home inspector is not perfect. As noted earlier often times a home inspector will make mention of a potential issue and suggest calling in a professional contractor to further look at a problem. Where the home inspector does not suggest getting a second opinion from a professional but instead recommends repair or replacement of something you know works fine you should also call in a professional to get a second opinion. This is true especially for complicated systems like HVAC, electrical systems, major appliances and more. Just because the home inspector says something does not work or has some issues and should be replaced/repaired does not mean that is the only thing you should do. If something is noted as a problem area you should contact a professional contractor and ask them to look at the area that was noted as an issue and if nothing is wrong have them note nothing is wrong on their invoice. Quite often opinions like these can be provided as part of a tune-up of the system that may be in question. By having a contractor come out and tune-up your HVAC or garage doors for a small fee they will also provide a written opinion as to any issues noted on the inspection that they are able to look at. Especially when you use a reputable contractor the chances the buyers have issue with the contractor’s conclusions are low. This allows you to effectively deal with a repair issues for a lower cost than if you have to replace/repair something that did not need it. There will always be those buyers or the agent who allows those buyers to make nitpick repair requests. Items like change the burnt out lightbulb on the first floor bathroom, repair the wrinkled carpet in the living room, or replace the worn trim piece at front door. Yes these types of requests can be quite silly and frustrating at the same time. But when it comes down to it, how much will these types of repairs cost to do? Probably not much. Rather than doing the repairs you can offer a credit to the buyer in hopes that resolves the issue. If the buyers insist on the repairs then make the repairs and move on towards closing. Buyers should also beware, ask for too many nitpicky items then don’t be surprised if the sellers tell you to go pound sand and take the home as it is with no repairs. Especially in a hot market, sellers may be more willing to take a gamble and get a more reasonable buyer to deal with. Instead of making repair requests for items that can be handled by you personally or for cheap by a contractor only ask for repairs on major safety related issues and components of the home and everyone will be happy and get what they want. The end result of this process of selling your home is that you get to sell your home and move onto your next goal and the buyers get to buy the home they want. By realizing that your goals as sellers and buyers are similar in that the sellers want to sell their home and the buyers want to buy the home allows you to put things into perspective. The buyers want a home that is as close to move in ready as possible and don’t want to encounter any major unexpected repair expenses when first moving in. The sellers have the ability to deliver a home the buyers want now and not have to worry about trying to find another buyer who may want additional repairs because their home inspector found things different than the first one. By working together both sides can realize their goals. Home inspections are done to check over the condition of the home and have repaired certain things to help the buyers transition into the home. As the seller you should be aware of the condition of your home and know what works and does not work so that you can properly and timely address any request for repairs. By working together towards a common goal both the sellers and the buyers can get what they want with minimal conflict. About the author: The above article “How To Negotiate After The Home Inspection” was provided by Paul Sian. Paul can be reached at paul@CinciNKYRealEstate.com or by phone at 513-560-8002. With over 10+ years experience, if you’re thinking of selling or buying, I would love to share my marketing knowledge and expertise.